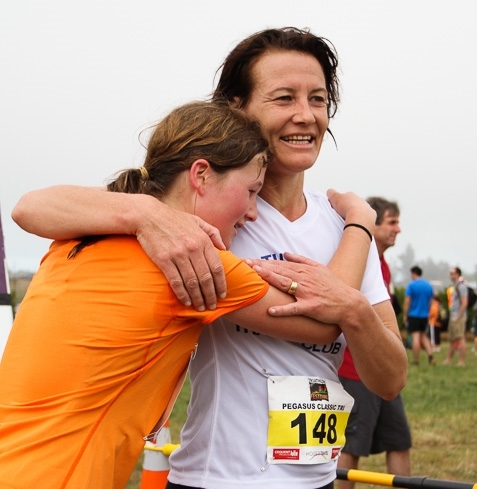 From its inception in 2010 the Triathlon Festival has set a new standard for multisport events in Canterbury. With a wide variety of events from which to choose there is something for everyone from the first time runner to the professional athlete. 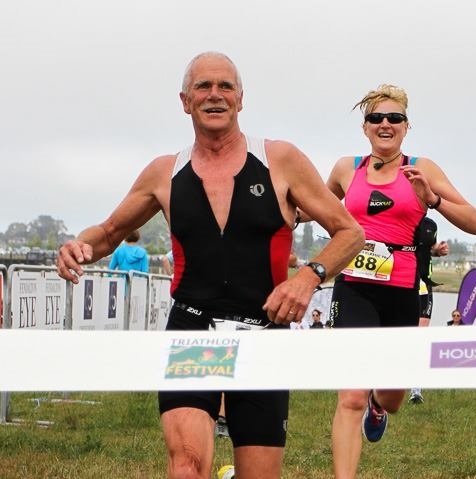 If you have ever had the desire to give a triathlon a go the festival atmosphere and safe environment at Pegasus make it an ideal starting point.